Safety is essential in all types of industries. In fact, it is critical to the continued operation of all companies especially in risky jobs. 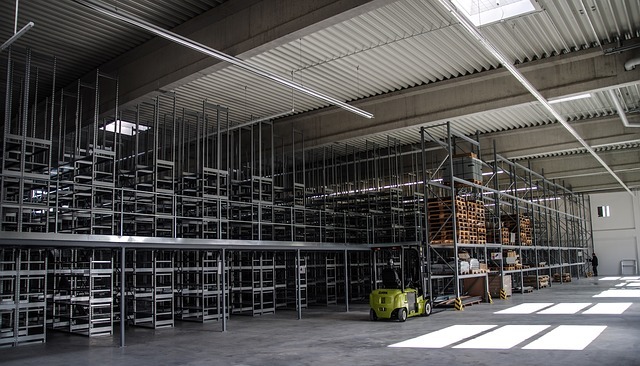 When it comes to businesses with warehouse racking systems, pallet racking must be installed appropriately. 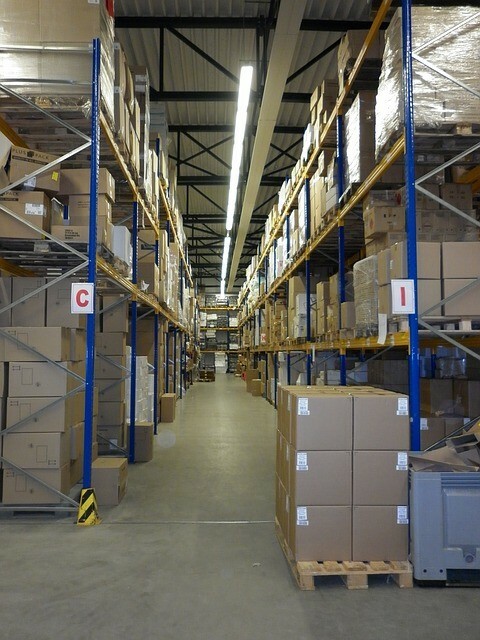 Remember that pallet racking plays a vital role in safety and effectiveness of any operation. The best way to ensure safety all the time is by checking first the equipment whether it is in good condition. To help you with this, following are some of the guidelines to ensure pallet racking safety all the time. Before anything else, the basics must be remembered. The operators in the warehouse should wear hard tipped boots. These boots must be made of rubber with thick soles to avoid slipping in wet areas of the warehouse. Not only that, the purpose of wearing boots is to prevent stepping on sharp objects that may lead to injury. Now, let’s focus on the pallet racking corner protectors. The reason for having this is of course to safeguard the workers inside the warehouse as well as to protect the system from the steel. If you want to have a long-lasting system that is always in good condition, you can use pallet rack shock absorbent protectors. 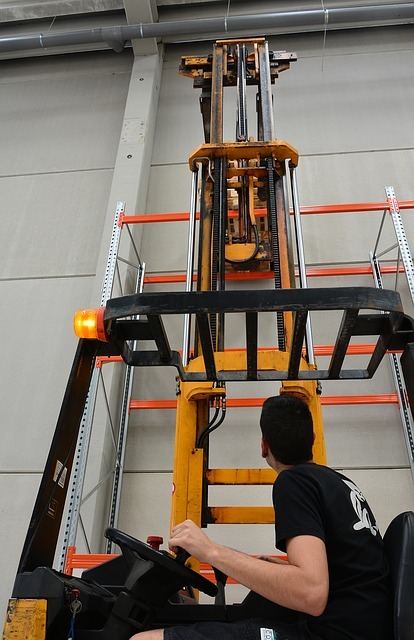 Also, when it comes to pallet racking, you have to check the load as well. You must ensure that the racks capacity can tolerate the weight you wish to load. As much as possible, the cargo must not be equal or beyond the maximum capacity because it will give up in no time, damaging the equipment and risking the people who work in the area. Not only that, in piling the cargo in the rack, you must place the things in right order. From top to bottom, the arrangement should be light to heavy to ensure safety of all loaded cargoes. Even if the management and workers check pallet racking, it is still highly recommended to hire a credible and certified engineer or inspector to check the system. It may be done annually or even twice a year if you really want to assure that all the system is in good condition. With this, if ever the professional inspector notices any malfunctions, you can fix this immediately saving you money and time. Well in fact, it is really essential that you let experts inspect it because they are accredited individuals to give certification once the warehouse company passed standard safety regulations. Some of the factors they usually check are the following: proper installation of storage rack systems, following of guidelines when it comes to standard safety and health of workers, and proper fitting of the whole racking system. Well, there are really numerous safety guidelines that are necessary to abide not for the aim of having a certification from the regulatory board but to ensure the security of people working in the place as well as for the protection of the equipments and system. Pallet racking safety tips and inspection must be remembered all the time to guarantee the wellness of everybody.